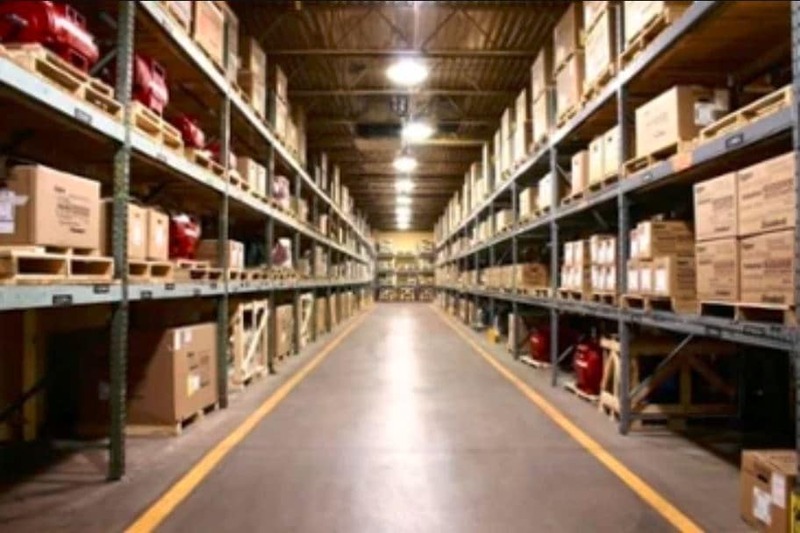 Warehouse managers are always on the lookout for new and innovative ways to improve their processes and to make their operations more efficient. Better efficiency can mean several things; improved productivity, faster customer service, and ultimately, increased profitability. The packing operation in a warehouse often has room for improvement. To help in this effort, Al Thika Packaging offers you a complete solution for your packing area to give you the most efficient and flexible process while providing the most protective, secure and traceable packaging available. Unnecessary motion creates operational inefficiency. One useful approach to improving warehouse efficiency is to examine the packing process and eliminate unnecessary movement or “touches”. Examine the steps in your processes. By streamlining the steps and reducing the number of touches involved, you can help workers make better use of their time and improve productivity. Automation has revolutionised the manufacturing process. Goods are now assembled in a fraction of the time previously required, thanks to the automation of manufacturing. Similar improvements in efficiency can be achieved by incorporating automation into your end-of-line packing processes. Check out our packaging, shrink wrap, sealer machine solutions. If your packers are using hand-held tape guns dispensing plastic, pressure-sensitive tape to seal packages, your company is missing an opportunity to reduce the number of touches. Several passes of pressure-sensitive tape are often used to try to adequately seal cartons. In comparison, by using water-activated tape, a single strip of water-activated tape is sufficient to create a strong and secure seal. If your staff is using three passes of pressure-sensitive tape to seal cartons (representing 3 touches), making the switch to water-activated tape will reduce the number of touches by 2/3, and greatly reduce the time spent sealing each carton that leaves your warehouse. To use water-activated tape efficiently, you need a water-activated tape dispenser to wet and cut the tape. These machines come in both manual and electric models. If you are packing at least 50 cartons per day, you will realize the greatest efficiency by using an electric water-activated tape dispenser. These machines automatically dispense a choice of pre-set tape lengths required to seal each carton and further boost packer productivity. Shifting to water-activated tape will also reduce the amount of packing material used for every order shipped. Your packers also benefit from using water-activated tape, for eliminating the tape gun means less fatigue and less risk of repetitive stress injury. Theft and tamper resistance: Cartons sealed with plastic, pressure-sensitive tape are vulnerable to theft. When using pressure-sensitive tape, one only has to press down on the top of the carton to create an opening through which goods can be taken, leaving little or no evidence that the package was tampered with. On the other hand, water-activated tape creates a bond with the carton, so there’s no way to access the contents of the carton without tampering being obvious. Recyclable: Plastic pressure-sensitive tape is petroleum-based and, as a practical matter, is rarely recycled. Water-activated tape is recyclable, resulting in less waste destined for landfill sites. Modifying processes comes with challenges, but the benefits can be significant. We’ve shared a few relatively simple things you can do to improve your warehouse end-of-line efficiency. Why not give them a try?